A platform made by "crypto detectives" who have a necessary knowledge and experience in cryptocurrency and blockchain to evaluate a project with expertise and accuracy. Each crypto detective evaluates projects within his/her own field of expertise to provide specialized reports. Investors reward crypto detectives with CP Token by accessing their reports. 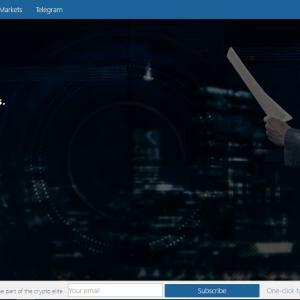 Straightforward unbiased crypto reports.BUILDING A SPECIALIZED CRYPTO REPORTS ECOSYSTEM https://www.crypto-potential.comBecome part of the crypto elite! Register with one-click and be immediately rewarded!Apply and become the Crypto Detective: https://goo.gl/XYUbfJMaking the crypto space better and more transparent.